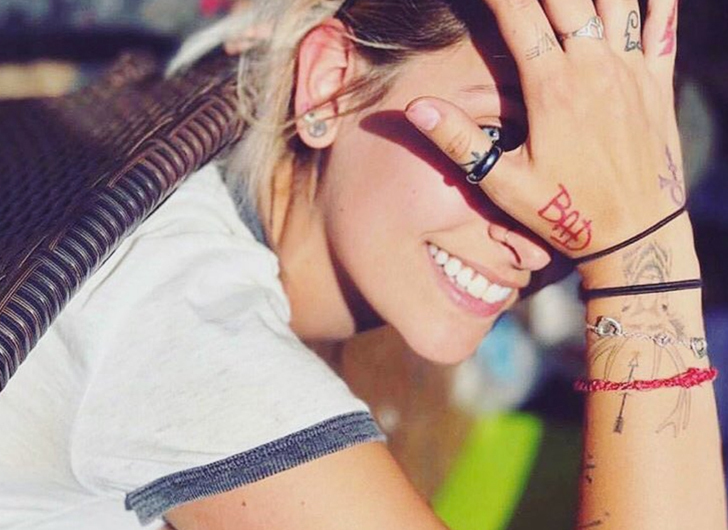 Paris Jackson, daughter of pop legend Michael Jackson, added some new ink to her tattoo collection, paying tribute to her late father. 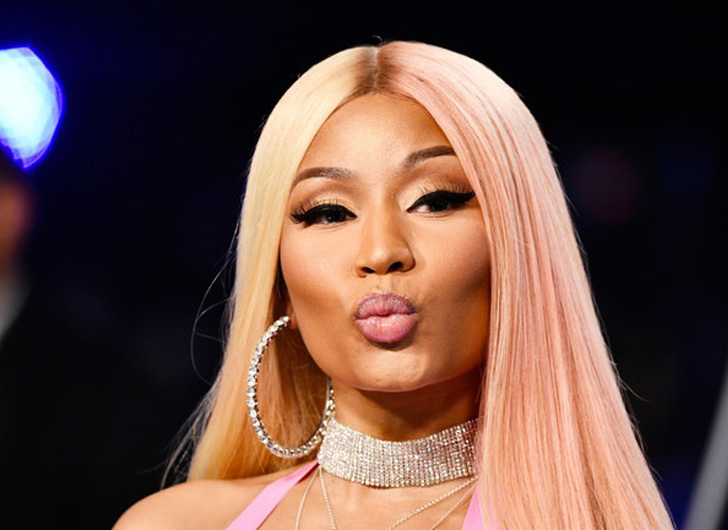 The 19-year-old actress/model took to Instagram to display her new artwork, a tattoo on her left foot which reads, “Apple Head” in scrolling letters. According to news sources, the term Apple Head was one of Michael Jackson’s nicknames given to him by his kids and fans.